We had the pleasure of working for an absolutely lovely couple on their special day and we just have to share some of these highlights with you. Matt & Shannon are one of a kind individuals and they definitely had a one of a kind day. 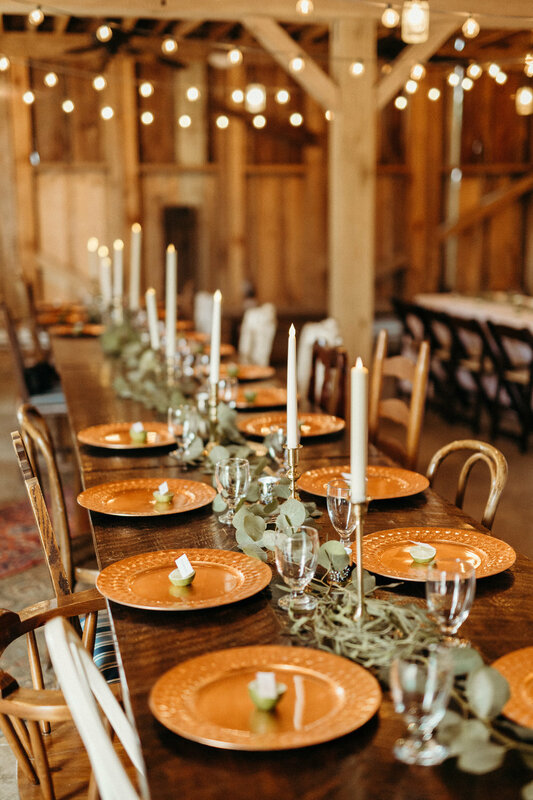 The wedding had a Bohemian theme driven from their international travels. AND it is definitely one for the books - just wait until you see all the colors! We are still in awe with how everything came together and we couldn't be more thankful to have had the opportunity to create florals for such a special day in their lives.